With Earth Day right around the corner, have you been thinking of ways you can make the planet better? While I try to be eco-friendly, I know there is more I can do, being one of the reasons I try researching various ways we make our own home more Earth friendly. Recently, I was introduced to a new book designed for people like me – Simple Acts to Save Our Planet: 500 Ways to Make A Difference by Michelle Neff. After reading a bit about this book, I couldn’t wait for my review copy to arrive! Simple Acts to Save Our Planet: What is It? What do we think of this new eco-friendly book? Honestly, I think it is a great collection of advice, especially for adults first going out on their own. This book is full of ways to not only help the environment, but save you time, money, and help you feel like a better person. While some of the advice is for people who are particularly dedicated to being eco-friendly (such as petitioning local government to change bulbs used in street lights), there is quite a bit of advice that is perfect for anyone. You can be commuted as you like to helping the environment. The author seems to understand that many people need to take it in baby steps, allowing you to be eco-friendly and save the Earth no matter what your current life circumstances. To me, this is the beauty of the book and why I think Simple Acts to Save Our Planet: 500 Ways to Make A Difference is the perfect gift for just about anyone who cares about the future of our planet! 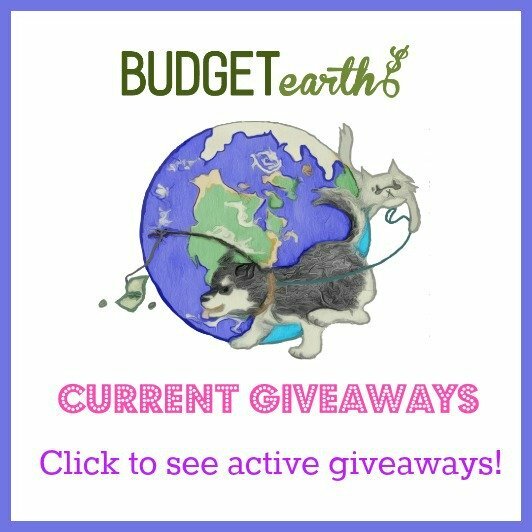 Simple Acts to Save Our Planet: Where to Purchase? Ready to purchase this book for yourself or someone special in your life? 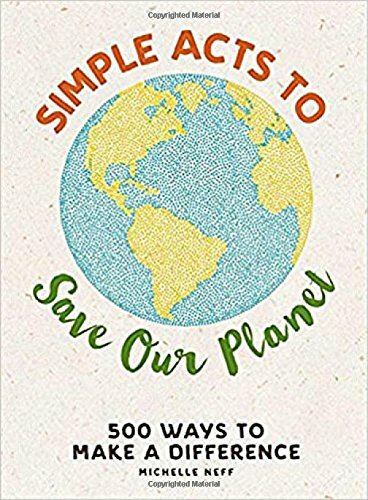 You can buy Simple Acts to Save Our Planet: 500 Ways To Make A Difference for only $14.99 in hardcover or $9.99 for your Kindle on Amazon.com. We are certain that once you check out this book, you will find that helping the planet isn’t as hard as you may have thought! We all can pitch in and do little things to make a big change for the planet! This sounds like a great book for ideas on how you can help. Which is something we all should be doing! It is small hings together thatmake big differences. I am really big into avoiding plastics since they never decompose. I hate seeing no recyclables. I would enjoy this book. I love this!! I love helping our planet!